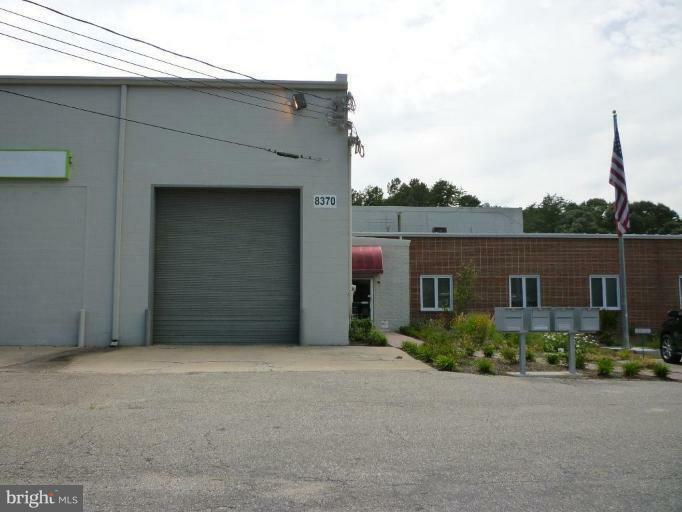 Approximately 3000 sq ft. Zoned W-1 for light manufacturing. Located within minutes of RT 100, I 695 and I-95, close to airport and all conveniences, Severna Park location but Millersville PO district. Optional office and, bathroom available in addition to warehouse space. NO OUTSIDE STORAGE ALLOWED. Listing agent is owner. Listing courtesy of Home Selling Assistance Plus, Llc.